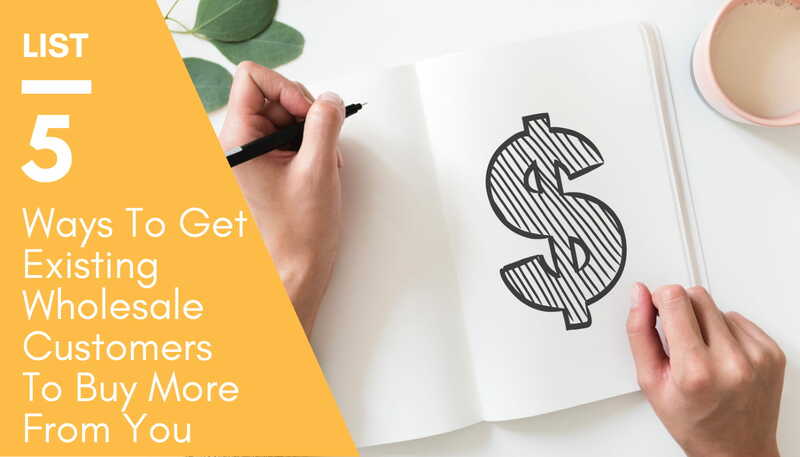 If you Google something like “how to get existing wholesale customers to buy more from you” you’ll get pages of results showing anything from 1 to 10 ways to do this. That’s fine if you want a general read. But what if you’re looking for real, tangible ways to really get customers to buy more from you? 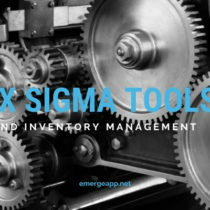 Here, we’ll show you how you can use a sophisticated order, purchase, and inventory management solution, such as EMERGE App, to start putting these general “how-tos” in action. So stop reading and start doing for a change. As always, your mileage with another software solution may vary. With global trade on the rise and increasing outsourcing of purchases in lower-cost countries, there’s a good chance that you’ll be selling to customers overseas. Make it easier for your wholesale customers to compare your prices by transacting in a currency that they know best — their home currency. Usually, multi-currency transactions will tie up most software into knots. With EMERGE App, however, support for multiple currencies was baked into the software from the very beginning. You can add any of the world’s legal currencies and define the exchange rate for each of them. And it’s easy to manage all the currency pairs going forward. When creating customers you can specify their default currency. 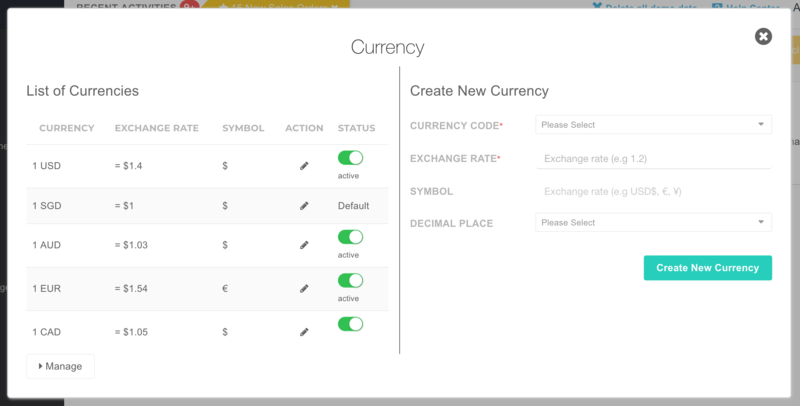 So, when you create a quotation or sales order, the default currency of the customer will be automatically populated. This is a real time saver as you don’t need to remember if the customer trades in your currency or their home currency. For financial reports, transaction amounts will be automatically converted to your default currency based on the sales order exchange rate value. For example, let’s say that you’re based in the United States but you have some Australian customers who purchase in AUD currency. Thus, transactions in AUD currency will be automatically converted to USD. Nothing beats the feeling of getting personalized service. The same goes for treating your customers to a price list tailored just for them. 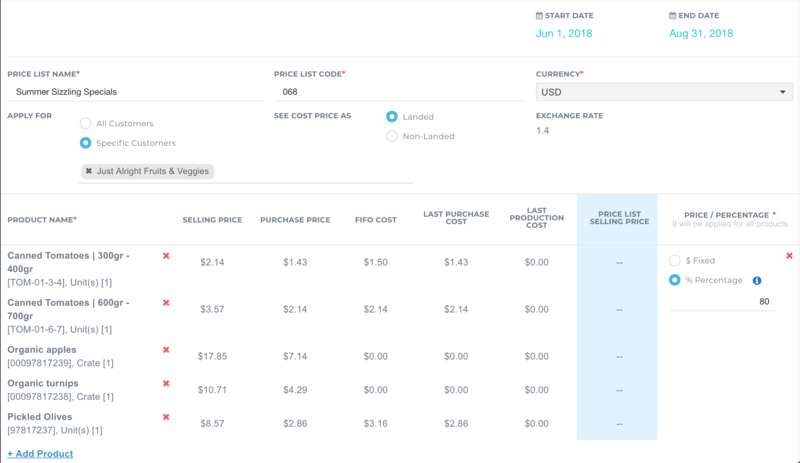 Just like assigning a default currency to each customer, you can create price lists in different currencies. Or create a seasonal or time-limited price list. Then apply the price list to all or specific customers. And tempt your wholesale customers to buy more from you by dangling concrete discounts in front of them. You only have to decide whether the price should be discounted by a fixed amount or percentage. 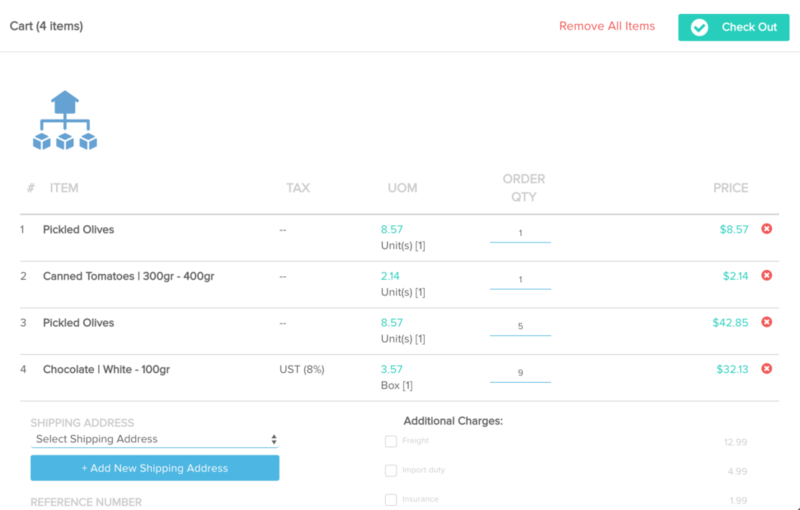 Easily apply the new price list by selecting it from a drop-down list when you create a new sales order. EMERGE App has a little trick of its own for landed costs. 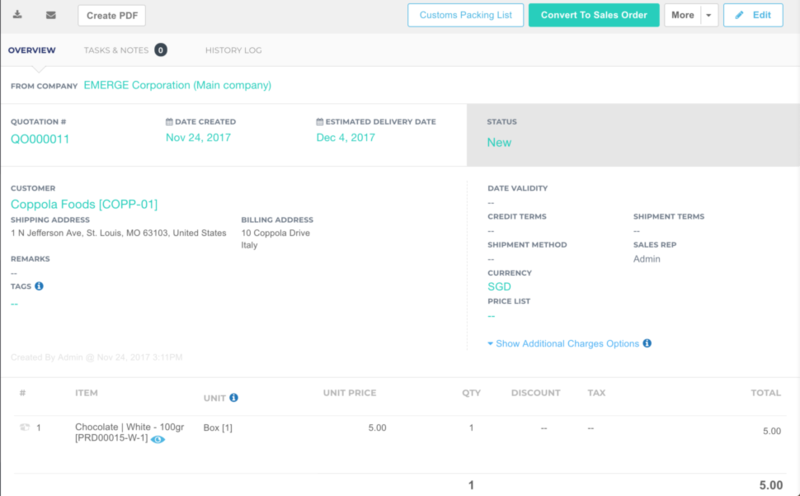 It will automatically distribute the shipping and additional costs proportionally to the cost of each of your product in your purchase order. Thus seeing the landed costs upfront helps you to quickly calculate markups and the ideal price for different customers. Customer relationship management is simply good old-fashioned service from the corner store. You know the one where the shopkeeper knows everyone on a first name basis and their shopping habits. They’ll call you when new things arrive in the store. And if you’re a lucky regular, they’ll beckon you over to show you special goods off limits to other customers. 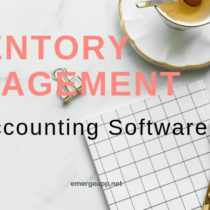 EMERGE App helps you pay attention to your customers better by keeping their records in the cloud. It gathers everything you know about your customers and keeps them in one place. Then it presents clear customer information at your fingertips, including any current sales orders and the status of their invoices. Perhaps it’s time to give them a gentle reminder about outstanding invoices. Or give a call to customer who haven’t placed an order in the past month. When your small business grows, it’s a lot harder to implement good old fashioned service. You probably have a growing sales team. You’re not the sole salesperson anymore with the encyclopedic knowledge of your customers’ habits. EMERGE App lets you share notes about customers so everyone in the team is fully informed about the customer. This way information is kept in one central place and isn’t tied to individual sales reps. Finally, EMERGE App can generate sales reports and group them by customers. 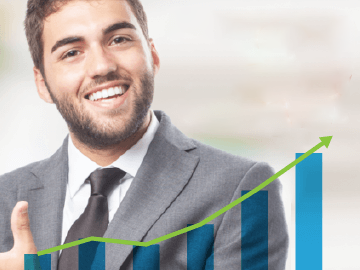 This gives you a bird’s eye view of how your sales are doing for each customer. Identify your best customers and entice them to buy more with bulk discounts. Or pick out your smaller customers and dangle special time-limited discounts to get them purchasing again. For sales reps, it’s critical that they’re equipped with the right tools to help them sell faster and smarter in the field. So whether they’re servicing wholesale customers from a desk or meeting them at their offices, they need a solution that travels with them. Better still, your business data should be kept in the cloud for easy access anywhere and anytime. EMERGE App is a cloud application that works in any web browser. Your customers, suppliers, products, and orders are saved in the cloud. This means you can work on a new quotation while you take calls at your desk. And continue working on it later when you’re on a site visit. There are no files to save or sync between your desktop and mobile devices. There are also time-saving tips and tricks for a more efficient workflow. When working with quotations, you can quickly download them as PDF documents, print them, email them from within EMERGE App, or customize them further with a built-in editor. You needn’t clutter with the screen with multiple applications or switch between them. Did your wholesale customer just accept the quotation? Great! 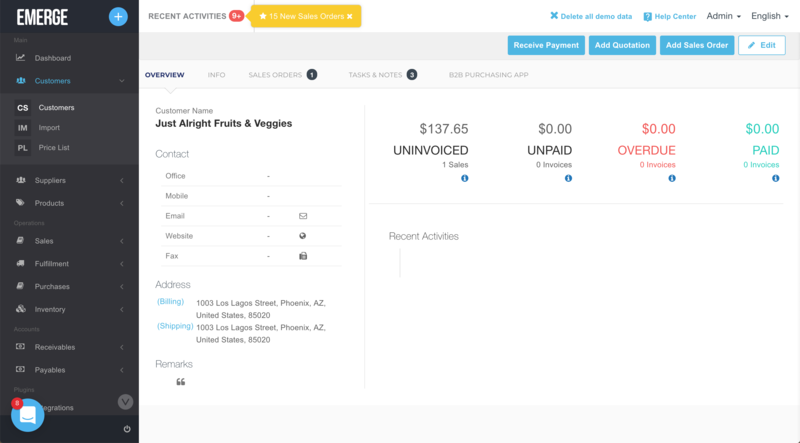 You can close the deal and convert it to a sales order in one click. 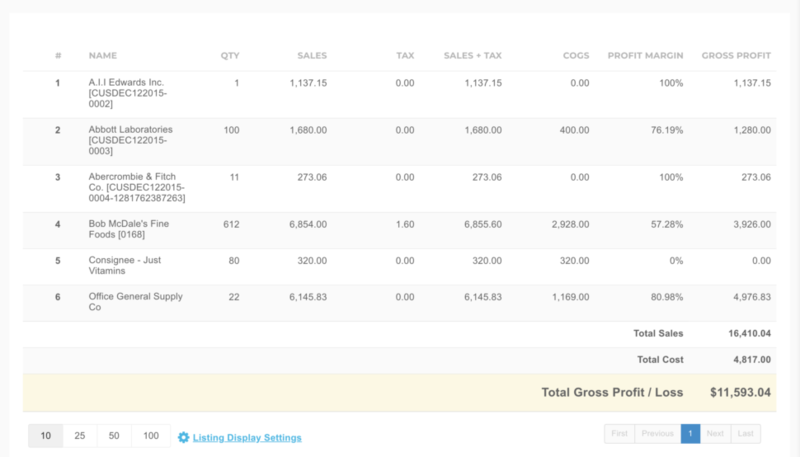 This seamlessly moves your quotation to the sales order module. And just like quotations, you can work with sales orders in the same way. Download, print, email or edit them all from within EMERGE App. What if you could roll all of the previous four tips together and have them work automatically and seamlessly? “That’s not possible,” you say. Well, you can with EMERGE Cart, a B2B e-commerce platform that lets your wholesale customers buy from you 24/7. 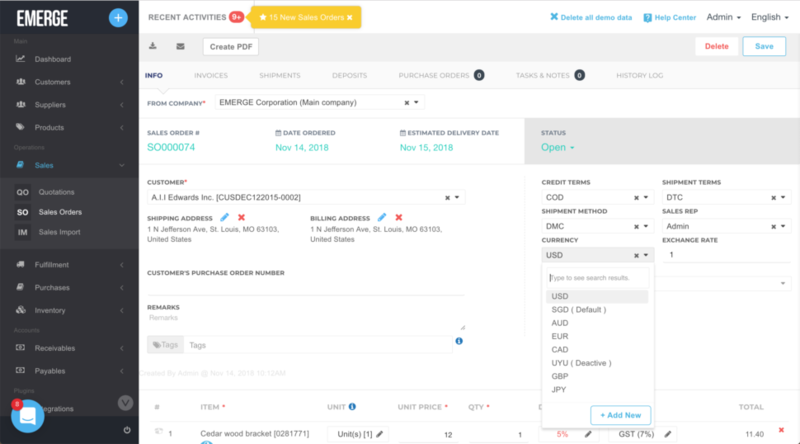 Just create purchasing accounts and have customer orders entered automatically in EMERGE App. You can personalize the entire purchasing experience by giving each customer an exclusive and unique login. 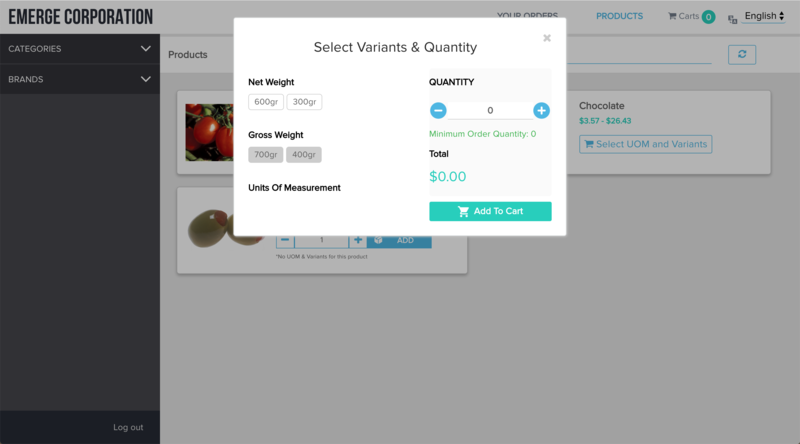 This means you can tailor price and product lists for each customer. Thus, segment your customers by offering different products at different prices to different customers. And changes are made in real-time if you want to roll-out time-limited specials or events. And you can provide a friction-less purchasing experience by giving them something that your customers already know — an online shopping cart. Previously, they would have to call or email their orders to you. And a human would enter their order into your system. Now, they only need to browse your catalog, add products to a cart and then check-out. 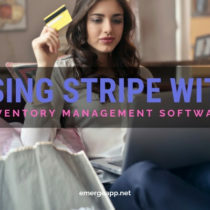 Best of all, their purchases are automatically entered into EMERGE App as a sales order. This removes the need to manually enter orders again. It also reduces the risk of human errors and unnecessary delay in packing and shipping the order. EMERGE Cart comes free with every EMERGE App account. Getting your wholesale customers to buy more from you is not rocket science. It’s about empowering your sales rep with the right tools and software to serve your customers. It also involves making the purchasing experience frictionless and personalized for them. 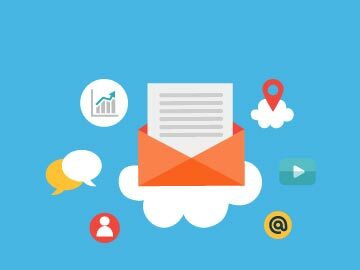 So with these 5 methods in hand, you should be on your way to get your customers to spend more.